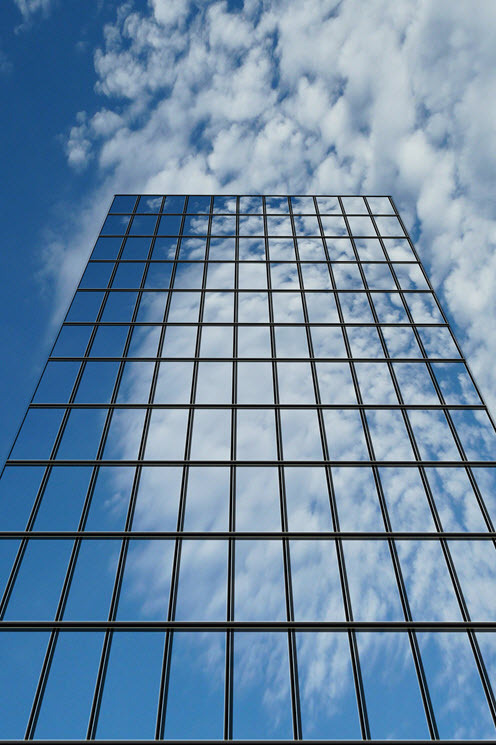 Is Cloud the right strategy for workload automation in your enterprise? Workload Automation in the Cloud? Whilst Cloud adoption is accelerating and most organisations have started to migrate, only a fraction of businesses are using the Cloud to run 100% of their workloads. Cloud is no longer seen as leading edge; it’s seen as the preferred delivery for new and existing applications. This has a significant impact on workload automation, as the requirement for a single service for both the datacentre and Cloud is required. This has resulted in many organisations re-evaluating their existing products to achieve a Hybrid Workload Automation strategy. Defined as “the incorporation of digital technology into every business function, transforming how an organisation operates and interacts with its customers”, digital transformation has led to the creation of countless new services reliant on large amounts of data which must be analysed and visualised. Such services have the potential to reveal IT issues to stakeholders who commonly now demand fast response times and access to data and digital services in real time. This increases the pressure on workload automation systems to move files of increased number and size within reduced processing windows, and these IT issues become more apparent. Digital transformation results in the need for more predictive analytics, dynamic workload placement to leverage cloud resources, and increased self-service tools for IT and business users who want increased insight. Business demands that applications and services are developed quickly, and updated regularly, led to the conception of DevOps and Continuous Delivery. Clearly the acceleration of change is an assured way to enhance business agility, yet is may also lead to increased “breakage”. Automation can assist by bringing about consistency and predictability; considering IT process and workload automation tools specifically, typical benefits include version release automation, self-service capabilities for developers, and the ability to integrate job scheduling directly with applications by means of exposed APIs. Elyzium experts ensure you are sufficiently prepared to deliver a successful migration – one that is phased and undertaken in a measured way that considers the people involved, what can and can’t be moved, and the processes behind managing both staff and the changes to the business that it will bring about – quickly, efficiently and with minimum business disruption. Workload Automation is a business-critical service which underpins business applications. The benefits of transitioning to the Cloud are well documented, and include considerable people, process, expenditure and product gains. Ultimately, switching to Workload Automation as-a-service frees up important resources to concentrate on delivering business value, as opposed to keeping the lights on.  The starting point is the Elyzium Workload Automation Cloud Readiness Assessment. Assessing the Cloud readiness of your workload automation environment is a vital precursor to ensuring a successful migration, and any organisation transitioning to Cloud or following a “Cloud first” strategy will benefit from Elyzium’s WACR Assessment. It creates a blueprint detailing how workload automation is currently used along with the needs of your business moving forward, upon which to base your migration.